The replacement for Colin Trevorrow has been found—and it’s a familiar face to Star Wars fans. 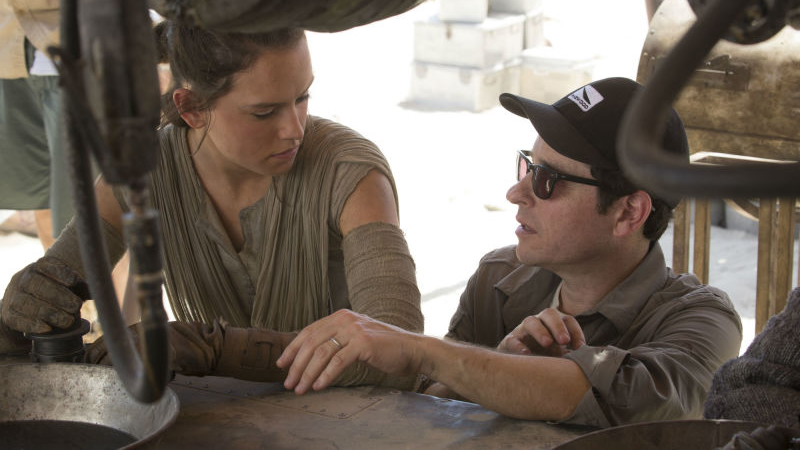 Lucasfilm and Disney have confirmed that Force Awakens director J.J. Abrams will return to the franchise to both write and direct the final chapter of the Star Wars sequel trilogy. With The Force Awakens, J.J. delivered everything we could have possibly hoped for, and I am so excited that he is coming back to close out this trilogy. Abrams will direct, and co-write the latest draft of the script with Argo’s Chris Terrio—which suggests that a good chunk is being re-done, given that it was only recently revealed that The Fades creator Jack Thorne was giving the script a re-write. Star Wars: Episode IX is still expected to hit theaters May 24, 2019.